Proceedings go smoother when all involved can hear & understand! In the United States court proceedings, depositions, expert testimony and the legal system is conducted in English. With the United States being the melting pot that it is and the amount of foreign guests in our country, court proceedings routinely require the use of an interpreter. 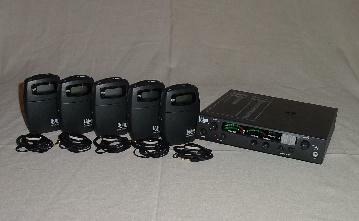 A Portable Interpretation System will allow one interpreter (per language) to interpret for all involved in a case. The system allows the interpreter to sit a comfortable distance away from the persons requiring the interpretation. 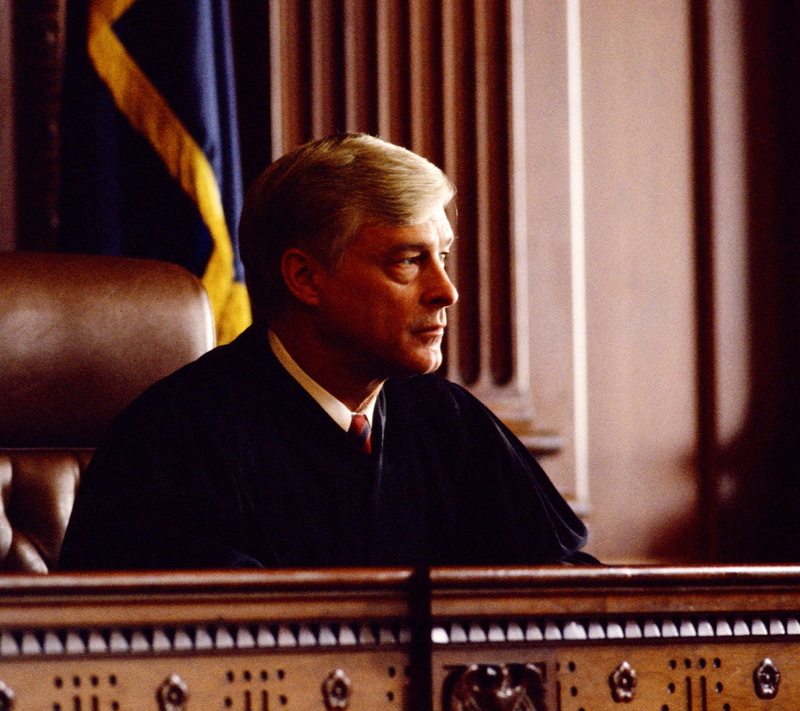 Courtrooms can also benefit from the use of an Assistive Listening System. An Assistive Listening System will allow hard of hearing participants to hear all proceedings.